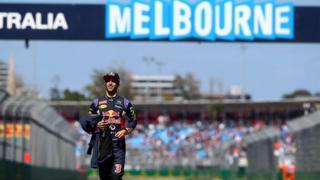 Red Bull team principal Christian Horner says the team will be on the grid for the start of the 2016 season in Australia next March. There have been doubts over Red Bull's continued involvement after falling out with current engine suppliers Renault and not being able to secure another unit from other manufacturers. Speaking ahead of this weekend's Brazilian Grand Prix, Horner said he still does not know exactly how the engine situation will conclude but admits Red Bull "are homing in on a conclusion".